Until the Dubai Mall opened, the Mall of the Emirates was the biggest shopping centre in Dubai. 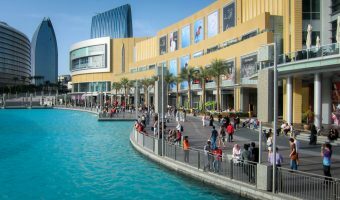 Situated in the Al Barsha area of the city, it offers more than 500 shops, an indoor ski resort, a multiplex cinema, a theatre, a huge selection of restaurants and fast food outlets, and several hotels. 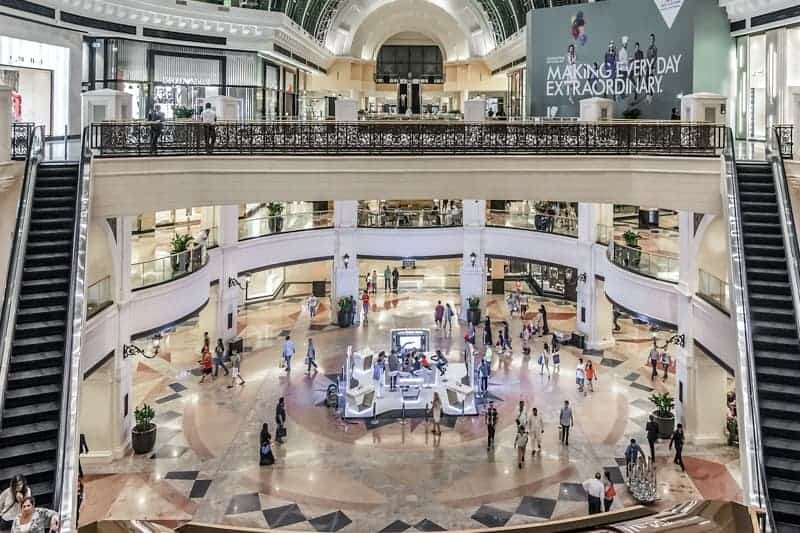 Anchor stores at the Mall of the Emirates are the Apple Store, Boutique 1, Carrefour, Centrepoint, Debenhams, Harvey Nichols, Home Centre, Jashanmal, and Marks & Spencer. 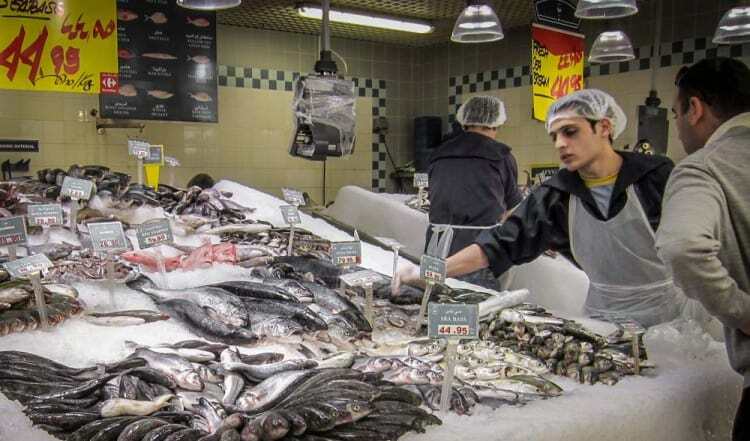 Carrefour is a large hypermarket situated on the ground floor of the mall. 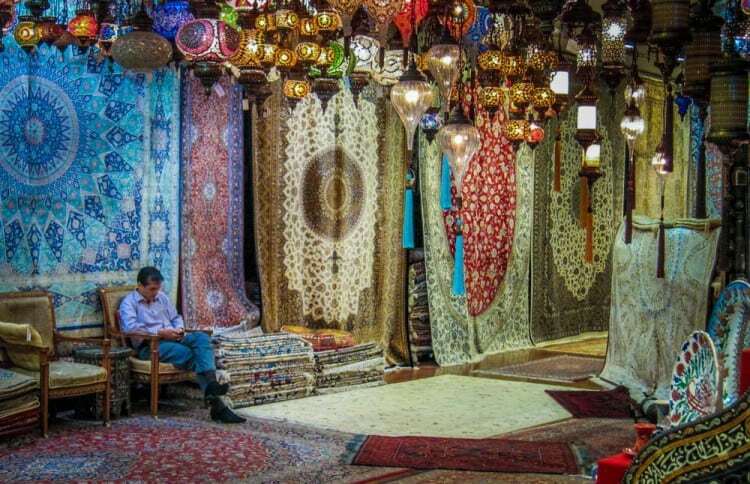 As well as food and household products, it also sells clothes and shoes for adults and children, toys and games, garden equipment and furniture, tents and camping equipment, luggage, furniture, rugs and carpets, televisions, audio equipment, DVDs, cameras and video cameras, game consoles, and mobile telephones. Harvey Nichols Dubai is spread over 3 floors and is the largest Harvey Nichols store outside the UK. The store is well known for its strong collections of women’s designer clothes, handbags, and footwear. Centrepoint occupies 140,000 square feet of the ground floor and is home to Shoe Mart, Splash, Lifestyle, and Babyshop. Shoe Mart specialises in affordable footwear for men, women and children, while Splash offers high street fashion from its own designers and international brands such as Lee Cooper. Babyshop caters to babies and children aged up to 16 years old and stocks affordable toys, clothes, prams and pushchairs, furniture, and more. Lifestyle sells a wide range of products including perfumes, cosmetics, bags, jewellery, home furnishings, bedding, and lighting. The Fashion Dome houses luxury fashion retailers under a massive glass dome. 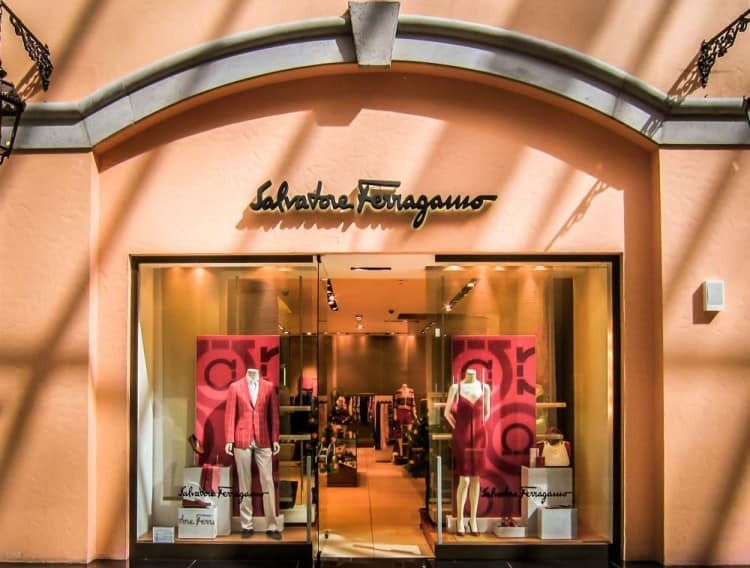 Stores here include Cartier, Bottega Veneta, Dolce & Gabbana, Chanel, Canali, Michael Kors, Salvatore Ferragamo, and CH Carolina Herrera. The Luxury Wing opened in 2016 as part of the mall’s most recent expansion. It is home to high-end stores such as MCM, Boucheron, Brunello Cucinelli, Etro, Roger Vivier, Jimmy Choo, and Alexander McQueen. It’s situated on Level 1. 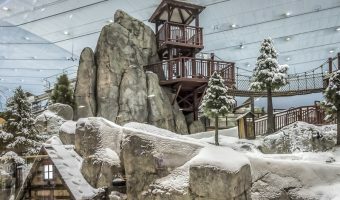 Ski Dubai is an indoor ski resort at the western end of the mall. It offers 5 runs that vary in difficulty. The longest is 400 metres with a drop of over 60 metres. It also features a freestyle zone, a snow park, a shop, and restaurants. VOX Cinemas Mall of the Emirates is a 24-screen multiplex cinema showing all the latest blockbuster movies. It reopened in 2015 after a massive redevelopment that saw the introduction of new viewing concepts such as VOX Kids and Theatre by Rhodes. The Mall of the Emirates also boasts a large children’s entertainment area. Magic Planet features bumper cars, a trampoline park, video games, and a bowling alley. The TGI Fridays restaurant is also here. The Dubai Community Theatre and Arts Centre is a thriving, non-profit creative centre on Level 2. The Centrepoint Theatre can seat over 500 while the Kilachand Studio Theatre can accommodate 150. Together they offer plays, comedy shows, operas, classical music concerts, ballet, and films. The complex also includes dance studios, art classrooms, and an art gallery. A comprehensive programme of courses and workshops is offered. Classes available include creative writing, crafts, painting and drawing, pottery, sculpture, drama, acting, dance and ballet, and music. The mall offers a great choice of restaurants and places to eat and drink. There are two food courts. There’s one on the ground floor at the eastern end of the mall, and another on Level 1 on the western side (near Ski Dubai). There are concentrations of restaurants on Level 2 near VOX Cinemas (Yo! Sushi, Dean & Deluca, Eat Greek, Din Tai Fung etc. ), and on the ground floor of the Fashion Dome (Biella, Tribes, P.F.Chang’s etc.). There are five hotels at the Mall of the Emirates; the Ibis, Novotel, Kempinski, Sheraton, and Hilton Garden Inn. The Kempinski and Sheraton are directly connected to the mall. The hotels offers licensed restaurants and bars. 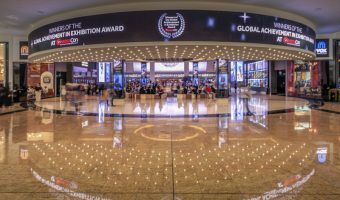 The Mall of the Emirates is open 7 days a week. Opening times for the stores are Sunday to Wednesday 10 am to 10 pm, and Thursday to Saturday 10 am to midnight. Opening hours for Carrefour are 9 am to midnight daily. Customer service desks are spread throughout the mall and offer store guides and maps (in English, Russian, Chinese and Arabic). Other facilities and services include toilets, baby changing areas, an Etisalat bill payment machine, baby stroller rentals, luggage storage, prayer rooms, car hire (Thrifty), and banks. Getting to the Mall of the Emirates is easy. It’s situated in the Al Barsha area of the city, just off the Sheikh Zayed Road at Interchange 4. A 4-storey car park offers spaces for over 7,000 vehicles. Parking is free at weekends (Friday and Saturday) and public holidays and for the first four 4 hours the rest of the week. A pay-on-exit system is in operation. Drivers must validate their parking tickets at a pay machine (even if no fee is due) before returning to their vehicles. Pay machines accept notes and major credit cards. 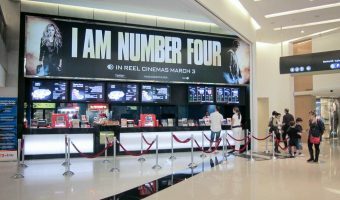 Customers of Ski Dubai and VOX Cinemas enjoy an additional free hour of parking and should present their parking ticket to the Ski Dubai or VOX Cinemas cashier to have the extra time applied. The mall has its own dedicated Metro station. 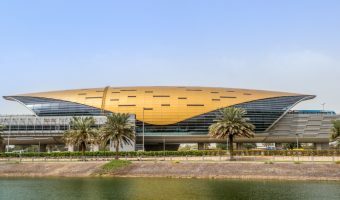 The Mall of the Emirates Metro Station is on the Red Line and is linked to the mall by an air-conditioned walkway. All taxi drivers should be able to find the Mall of the Emirates. Map showing location of Mall of the Emirates. A $272 million expansion project is due for completion mid-2015. The project will see an area of 25,000 square metres added to the mall. It will include a new VOX cinema, anchor stores, and restaurants. Rumours are that Apple will open their biggest store in the world at the Mall of the Emirates. They have been fuelled by a number of job advertisements for positions in Dubai appearing on their website. Press sources also cite the Dubai Mall as a possible location. 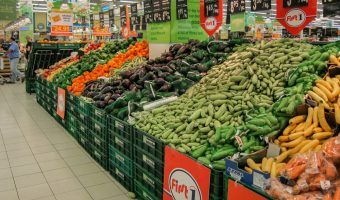 It was a wonderful journey to Dubai this September and Carrefour in Mall Of Emirates made it more interesting. 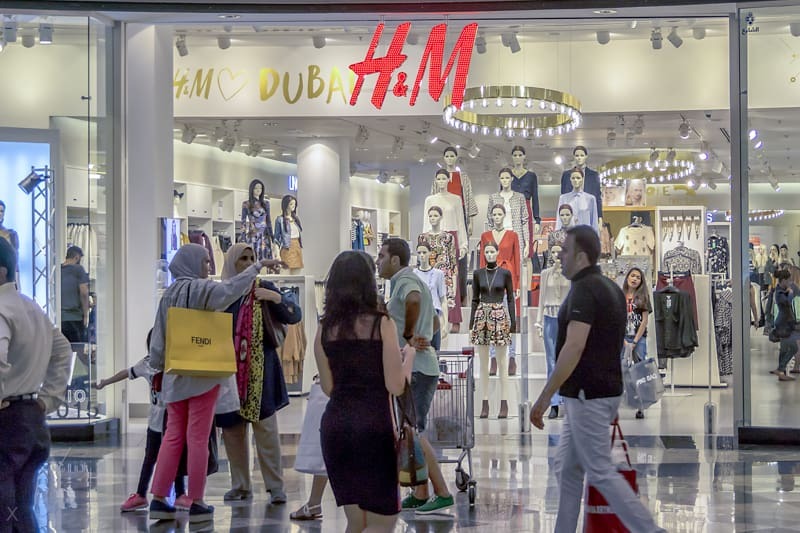 Mall of Emirates is amazing…..shopping is indeed fun here. I love the Mall of the Emirates very much because can find any thing under one roof. I was in Dubai last year with my fiancé and it was magical. We love Dubai and had one of the best times of our couple life there. The Emirates Mall is so great. I’ve been to Dubai 4 times. We love it. The people are the friendliest in the world and shops are the best in the world. You must go too see how rich live. There’s a fantastic Lebanese cafe in the Mall of the Emirates called Zaatar W Zeit (ZWZ). Great food and good service. Thoroughly recommended! London jewellers Asprey also have a branch in the Mall of the Emirates. I’d also recommend the Butcher Shop and Grill here. It does great steaks and is pretty reasonably priced, about $50 for a meal for 2. The only problem is that is doesn’t serve alcohol. 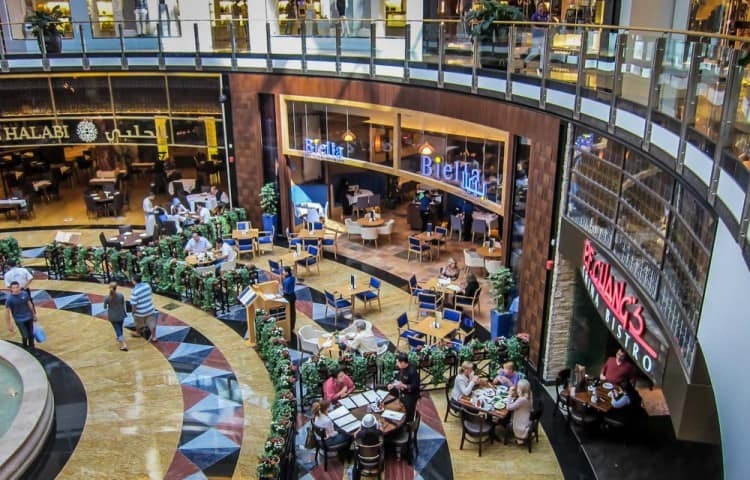 There’s a huge restaurant at the Mall of the Emirates with about 1,000 seats called Sezzam. It’s part of the Kempinski Hotel so you can get alcohol here. It’s divided into 3 separate areas: Flame, Steam and Bake. As the names suggest each area offers food cooked according to different methods. Food is pretty good value and you can see Ski Dubai through its windows.